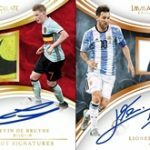 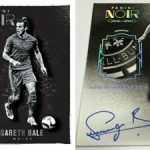 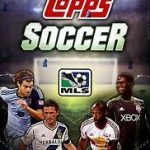 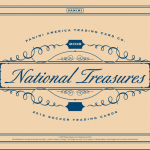 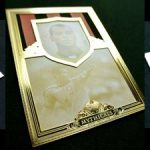 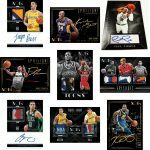 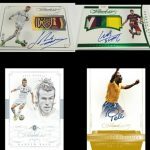 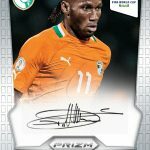 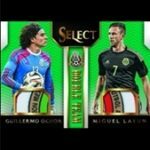 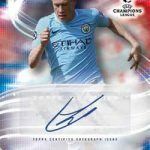 Look for the breaks and updates of the new soccer cards, popular sets, and rare soccer trading cards. 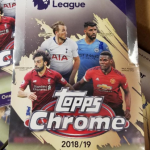 Select soccer card product to view complete sortable checklists and cheat sheets available for download in Excel and PDF formats. 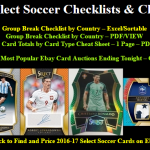 One of the Group Break Checklist’s helpful tools allows you to create a team player and/or set list for the particular soccer cards product in just a few simple steps. 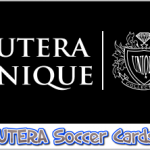 Our easy navigation ensures the best experience for soccer cards fans. 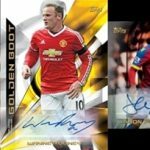 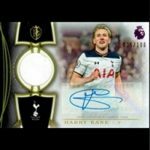 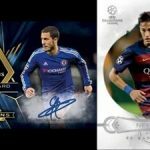 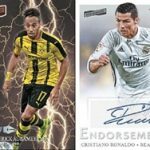 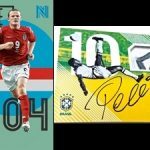 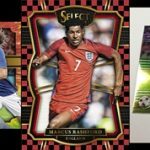 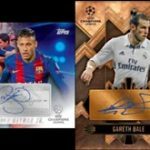 Look for the Panini or Topps soccer cards or any other trading card of your favorite brand, team or player, and find the cards from featured soccer sets on eBay effortlessly through our embedded form.